CDW Canada helps customers maximize their software investment through our licensing and solution expertise, personal customer service and strong Microsoft relationship. With deep implementation experience in Microsoft Server and Security, Monitoring and Management, Information Worker and Unified Communications experience, CDW is the right partner for delivering Microsoft solutions. Licensing Compliance – Determining software usage at a “per workstation” level. Observe license compliance and quickly determine which licenses can be deployed elsewhere or do not need renewal. Regulatory Compliance – Maintaining accurate records of your IT assets. Ensure the security of confidential information is not compromised and that your systems are properly managed. Merger and Acquisition Activity – Ensuring efficiency of resource consolidation. 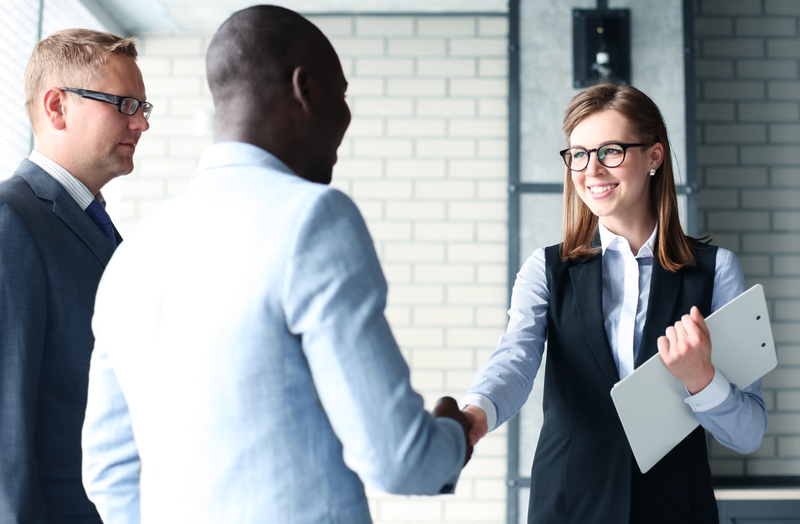 Reconcile software licensing agreements and receive an immediate possible return on investment. What’s different about CDW Software Asset Manager? Easy Deployment – Consulting services are typically not required for implementations of less than 2000 seats. Impressive Run Time – is tool has a small client footprint and boasts exceptional speed on almost any network. Deep Search Capabilities – Multi-platform clients provide a deep-dive inventory of nearly all machines in your network (Windows, Windows Mobile, Mac , Unix, Linux and Citrix XenApp). Unmatched Scalability – CDW Software Asset Manager scales with installations having been deployed on networks with over 700,000 assets. Immediate Value – Participate in a Software Asset Management reconciliation to maintain licensing compliance by comparing actual entitlement with your inventory, including all upgrade/downgrade rights. A Leader in the Industry – Working with a trusted name like CDW for your Software Asset Management needs also comes with industry-leading capabilities for other technology needs your organization may have. What implementation options are available? 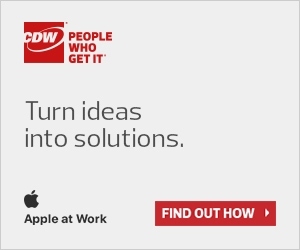 CDW offers both Hosted and On-Premise implementation options. The Hosted Solution is fully supported by CDW, as we host all your information in our Madison Datacenter and support that process with our own internal CDW Software Asset Manager team. A key benefit to this implementation option is its ease of use; it requires virtually no maintenance or product upgrades. The On- Premise Solution requires customers manage their own deployment and support; however, CDW has a direct partnership with Front Range, the OEM Vendor partner, and they will provide assistance with some tasks. The On-Premise solution is purchased by perpetual license and requires the purchase of maintenance for the first year. How much impact will there be on my network? The tool does not ping into the network, creating large amounts of network traffic. Instead, it passively listens to network chatter, discovering 100% of all IP addressable assets (printers, routers, IP phones, UPS). The client agent will generate about 1K – 2K of data per asset per week. CDW Software Asset Manager relies on agent-based technology and is multi-platform, capable of running on Windows, Windows Mobile, Mac , Unix, Linux and Citrix XenApp machines. How long does it take to get a full audit of my hardware and software? You can begin pulling reporting immediately. However, the longer the tool is deployed, the more complete information you will receive. Also, reporting can only come from machines in which agents are deployed. In general, it will take about a week for 1000 systems to be fully deployed so CDW Software Asset Manager can start to pull reporting. What do the sample reports look like? There are over 150 different reports to view, and they are all drill-capable. The Hosted solution provides broad-based and standardized reports, and the On-Premise solution provides report customization for your specific needs. If my organization does a reconciliation engagement with CDW and the reporting shows that we are out of compliance, is CDW obligated to notify the software vendor of my non-compliance? Absolutely not. The purpose of the engagement is to let you know where you are out of compliance and under/over-licensed, and the reporting goes directly to you. CDW will not turn that information over to vendors if you have initiated the engagement.